Electrical jobs encompass a wide variety of roles in electric utility, industrial, commercial, and residential power systems. Electrical jobs are increasing as power systems become more complex and integrated with data communications and device networking. An electrical career in these occupations: Electrical Engineering, Electrical Technician, and Electrician is relatively stable, secure, and well paying. Electrical professionals play an important role in the ­safe and reliable delivery of electricity from electric utilities to industrial, commercial, institutional and residential power systems where electrical devices put that electricity to work. The electrical industry employs electrical engineers, design electrical engineers, electrical technicians, as well as electricians who work in facilities as employees, or as electrical engineering consultants and contractors who are independently owned companies for hire on contract. Employers can use our handy self-administered system to upload their job postings FOR FREE to our Electricity Forum Job Bank. 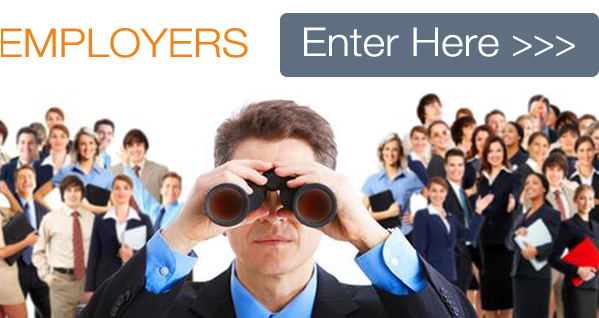 Employers can also search our Job Seeker resume database to find potential employees. | POST A JOB FOR FREE! 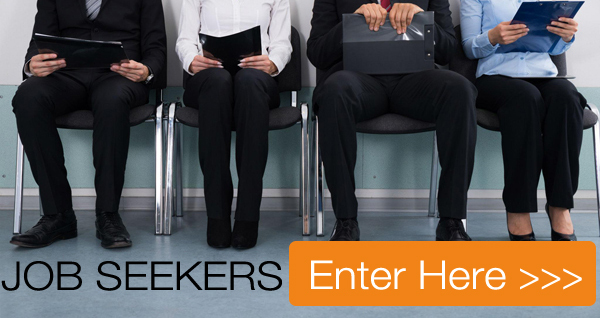 Job Seekers can access our easy-to-use, self-administered system to upload their resumes to our Job Seeker resume database. Once uploaded, your resume can be seen by potential employers in our Electricity Forum Job Bank database. | POST A RESUME FOR FREE!